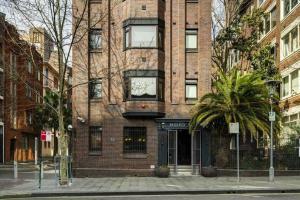 Apt - Art Deco Studio A in Sydney provides accommodations with free WiFi, 1.3 miles from Art Gallery of New South Wales. This property is 1.7 miles from Hyde Park Barracks Museum. 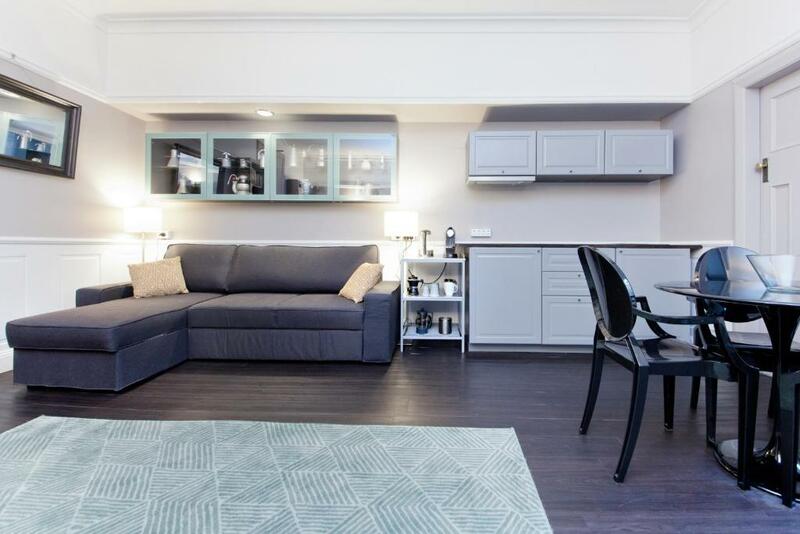 The apartment has 1 bedroom and a fully equipped kitchen with a microwave and a toaster. A flat-screen TV and DVD player are available. 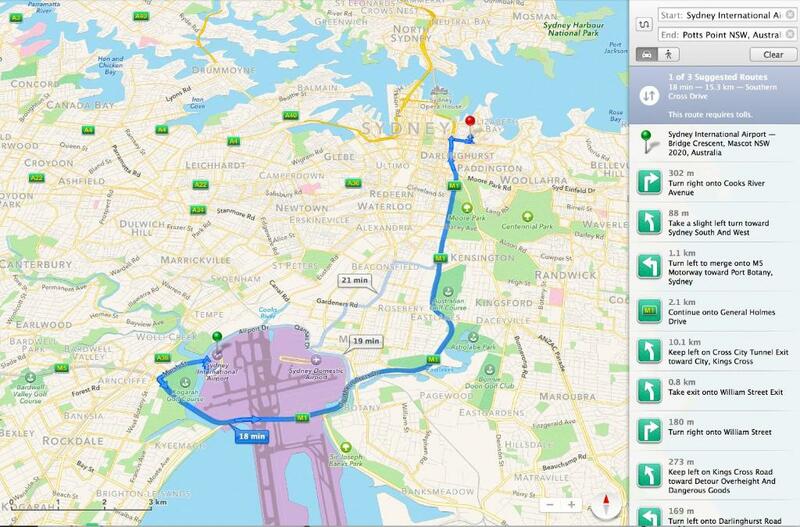 The Royal Botanic Gardens is 1.8 miles from Apt - Art Deco Studio A. The nearest airport is Kingsford Smith Airport, 6 miles from the property. 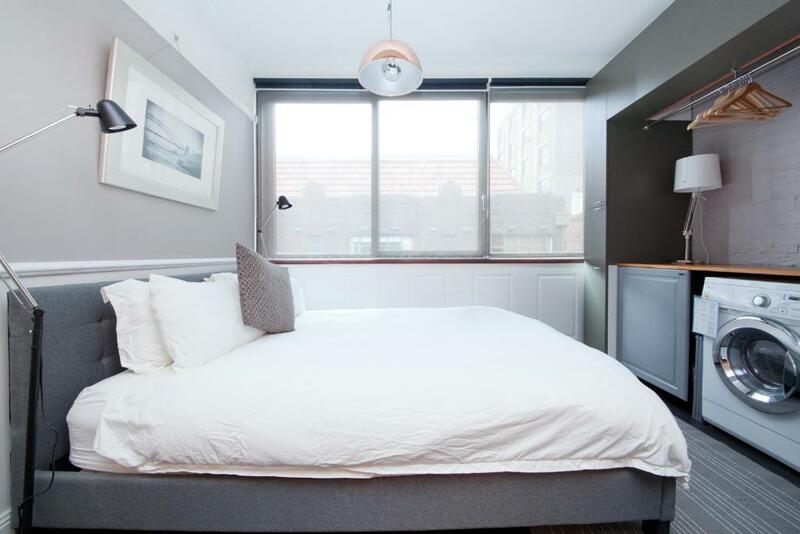 When would you like to stay at Apt - Art Deco Studio A? 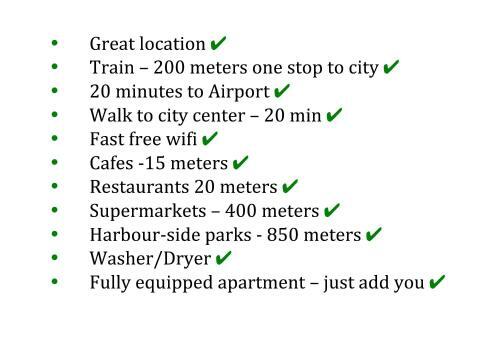 Public parking is available at a location nearby (reservation is needed) and costs AUD 25 per day. My family and I live in Potts Point. 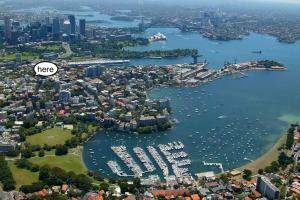 We love it and think it is the best neighbourhood in Sydney. It is full of life - cafes, restaurants, bars, markets, shops and parks. 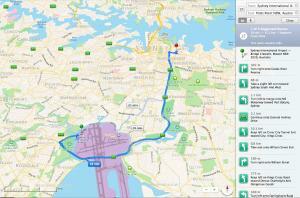 If Potts Point does not have it, it is nearby by foot, taxi or public transport. It is rated as the most liveable part of Sydney. We like to travel. I have been fortunate enough to live in Singapore (Tanglin School), France (Dijon - Universite di Bourgogne), Holland (Delft), Italy (Perugia - Universita per Stranieri), UK (London), PNG (Moresby) and Germany (Hamburg). 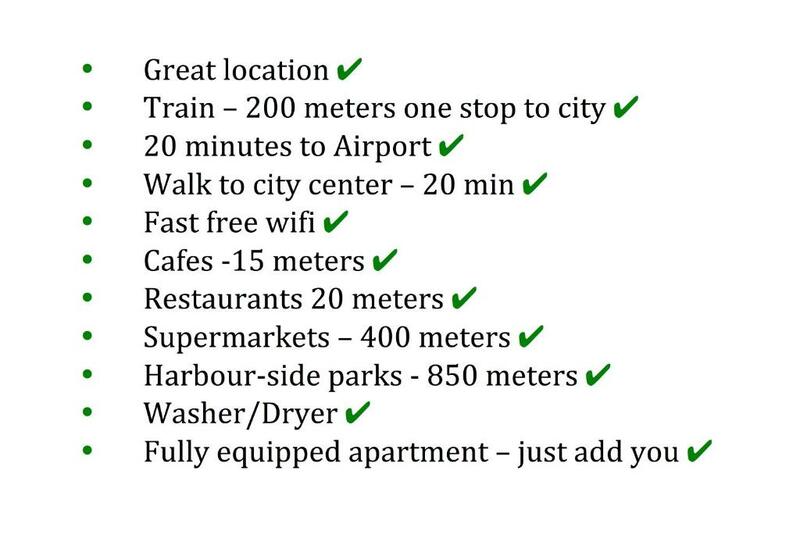 Our experience in travelling and living abroad has been distilled into our apartments. Booking dot com gives us the opportunity to offer to you the five homes we own (not just manage) in this neighbourhood for your stay in Sydney. All our homes are well designed, comfortable, clean, secure and fully equipped with everything you will need to enjoy your holiday or business trip. We live a minute away so we are available should you need something. Potts Point is Sydney's most cosmopolitan neighbourhood (think Soho London, The East Village NYC). All the best Sydney has to offer is at your doorstep. 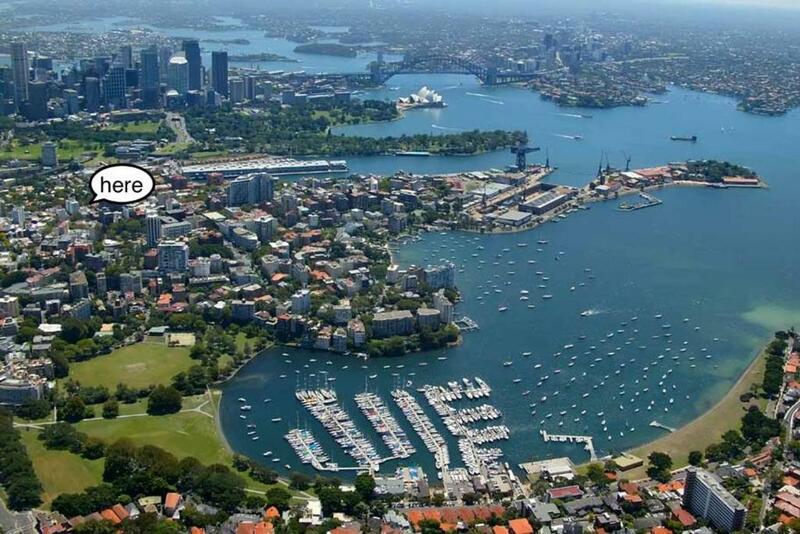 During the last decade Potts Point has become recognised as one of the most desirable places to live in Sydney. Many empty-nesters have sold their family homes in the suburbs and bought an apartment in the neighbourhood. Many young families now choose to live here, so much so that the sight of prams, once as rare in Potts Point as koalas, are now part of the diverse mix of locals. And why wouldn't anybody want to live here? It is the most cosmopolitan 'hood' in Australia. It is beautiful, grand old art deco buildings, and harbour side parks; it is a walk to the city through the Botanic Gardens; you can get a coffee downstairs, and have a drink after dinner. It is all about amenity. It is a vibrant, living, inner-urban community. House Rules Apt - Art Deco Studio A takes special requests – add in the next step! Debit card Apt - Art Deco Studio A accepts these cards and reserves the right to temporarily hold an amount prior to arrival. Apt - Art Deco Studio A accepts these cards and reserves the right to temporarily hold an amount prior to arrival. Please note a copy of guest's photo ID is required to be emailed to the property prior to arrival. The photo ID must match the credit card used to make the booking. For more information, please contact the property using the contact details found on the booking form. We need at least 5 reviews before we can calculate a review score. If you book and review your stay, you can help Apt - Art Deco Studio A meet this goal.